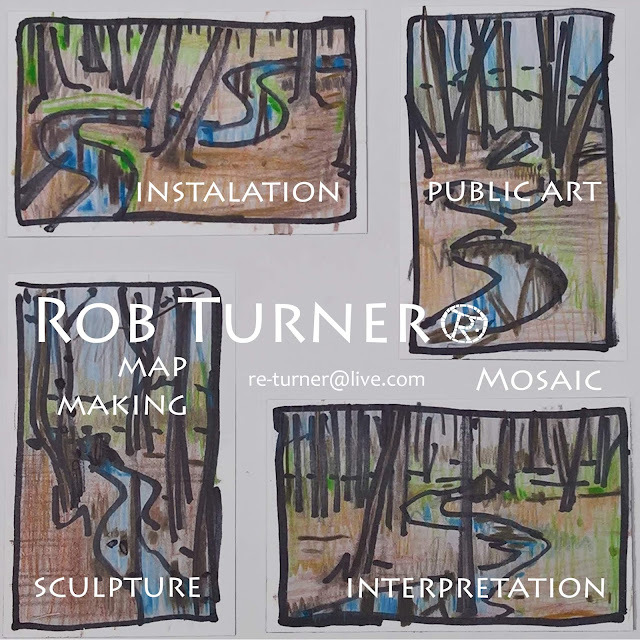 Rob Turner - artist and map maker. Rob has a broad based arts practice primarily delivering commissioned public and community art projects. He works with varied communities all over the UK, engaging participants through events and workshops to produce art in a range of media for public realm spaces.